Last edited by Inkedmuscle1; 07-26-2014 at 06:23 PM. Thought I would post my 2009 YZF-R1. Let me know what you think! Hello members. 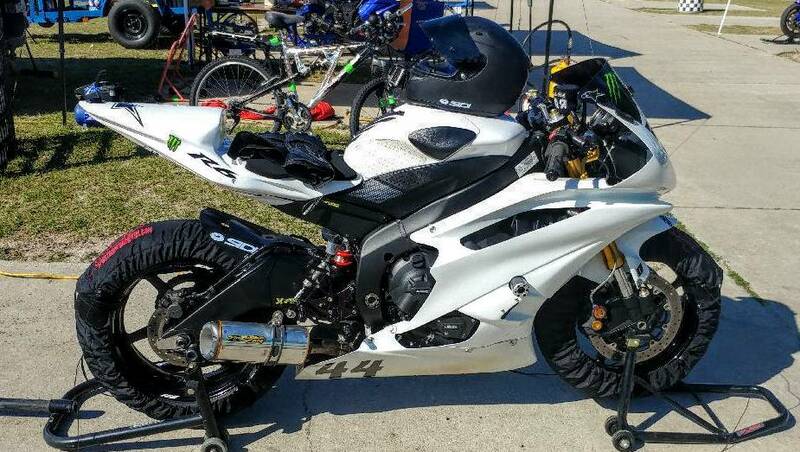 I am new here and this last year at the Des Moines police auction a friend had time to go and purchased me a 2005 R1 with 30k on it for $1500. I have already bought all new body and tons of suspension and fuel upgrade parts for it to work on in the spring. New tires, levers, throttle and cables, velocity stacks, brakes and a ton more suspension mods and seals. 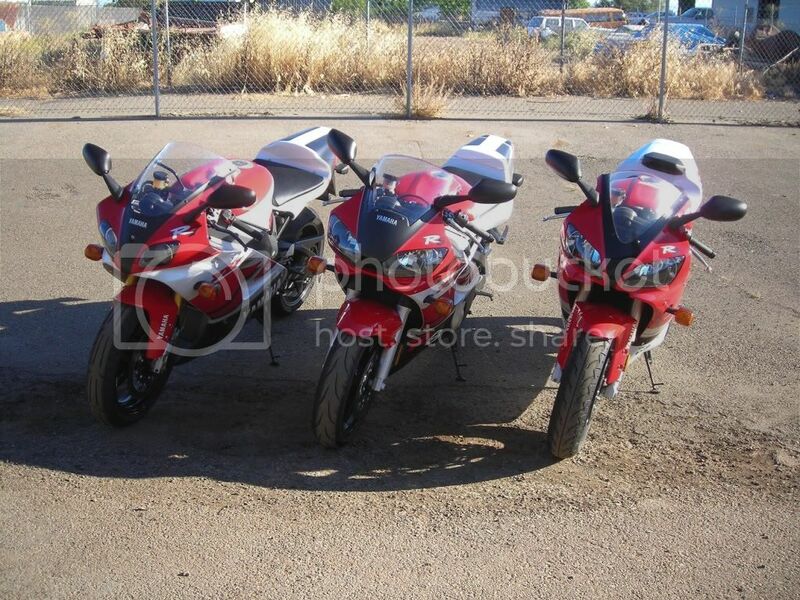 Doing a complete service and upgrades all at once and still at $3250.00. Hope winter is over early so I can get started!